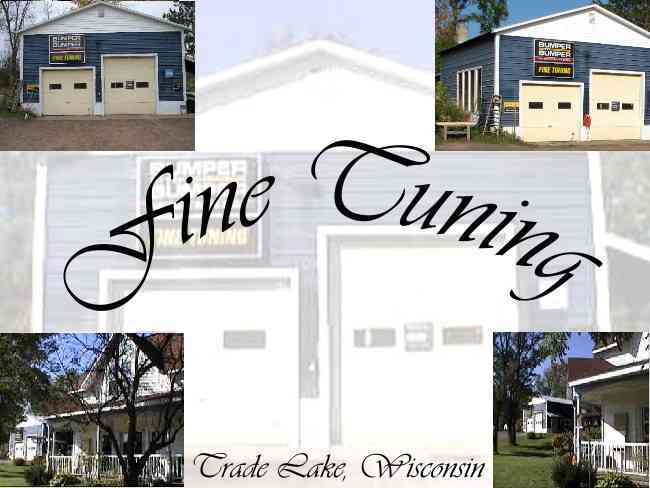 Welcome to Fine Tuning Auto LLC in Trade Lake Wisconsin! Fine Tuning is an electronics/driveability shop with specialization in foreign vehicles. We have up to date analysis tools. Currently three scan tools are being used: The VAG-VCDS or Volkswagen/Audi interface, The Launch X431 global bluetooth and the Maxidas Autel scanner. We also have the Autel tire TPMS tool for tire pressures and rotation programming. We are currently maintaining over a 98.9 percent customer satisfaction index. Underdash repairs, major engine/driveline work and driveability problems of all kinds are solved here. 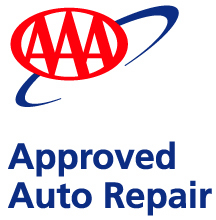 If your foreign or domestic vehicle needs service, call or email us today for an appointment! We offer shuttle service to our customers within a 15-mile radius (Grantsburg, Frederic/Luck/Cushing/Atlas/Alpha and Falun). We serve a 50-mile radius of Trade Lake including the counties of Burnett, Polk, and portions of Washburn. This includes (but is not limited to) the communities of Siren, Webster, Danbury, Hertel, Spooner, Lewis, Falun, Grantsburg, Frederic, Luck, Milltown, Balsam Lake, Cushing, Centuria, St. Croix Falls, Amery, Dresser, and Osceola. For directions to our facility and how to contact us, visit our Contact page. To see more information on the services we provide, our facility, and our certifications/credentials visit our Services page. For more information about Fine Tuning visit our About page. To see what some of our customers say about us, visit our Testimonials page. To see some pictures of our facility, visit our Pictures page. Proud charter sponsor of the International Automotive Technician's Network!